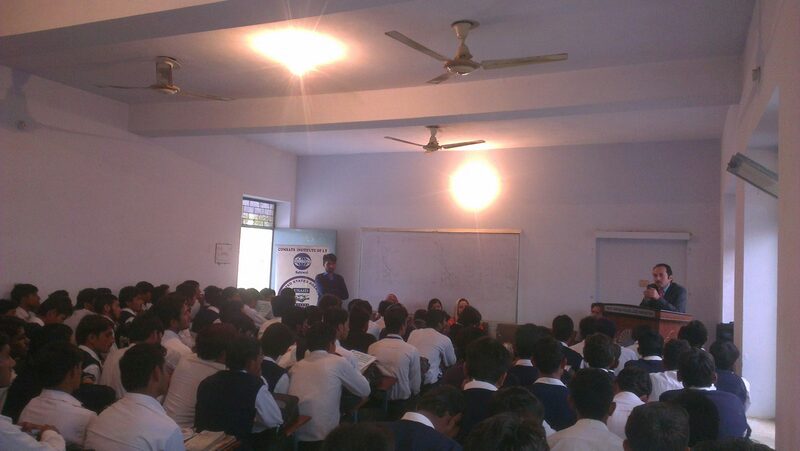 The Team CIIT Sahiwal conducted Awareness Raising Seminars in following educational institutions in Pakpattan. Large number of students were approached in above institutions. 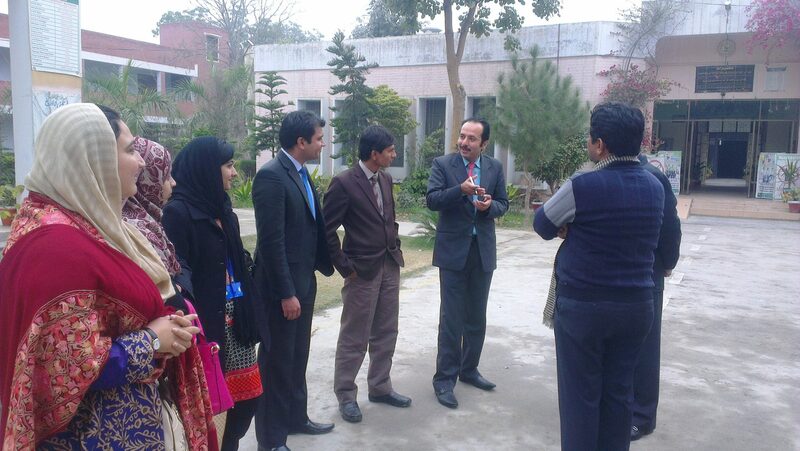 They were briefed about CIIT in general and CIIT Sahiwal in particular. Moreover, they were briefed about programs, eligibility criteria, important deadlines and scholarship scheme available at CIIT Sahiwal. The 1st visit was made at Govt. Degree College for Women, Pakpattan. The team was welcommed by the Vice Principal. After conclusion of session with students and faculty members, the team was served refreshment. The 2nd visit was made at Govt. Faridia Post Graduate College Pakpattan where, Rana Tariq Aziz Nasir, Principal, Govt. 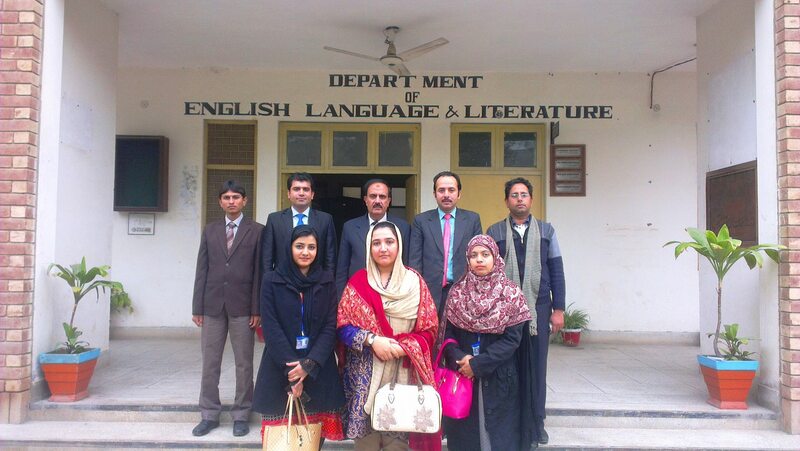 Faridia P/G College welcomed the team. He thanked the team and appreciated the efforts of management of CIIT Sahiwal for arranging awareness raising seminars for their students. He suggested to arrange such sessions on regular basis. After conclusion of session with students and faculty members, a detailed meeting was made in the office of Principal in which, he briefed the team about the available facilities. 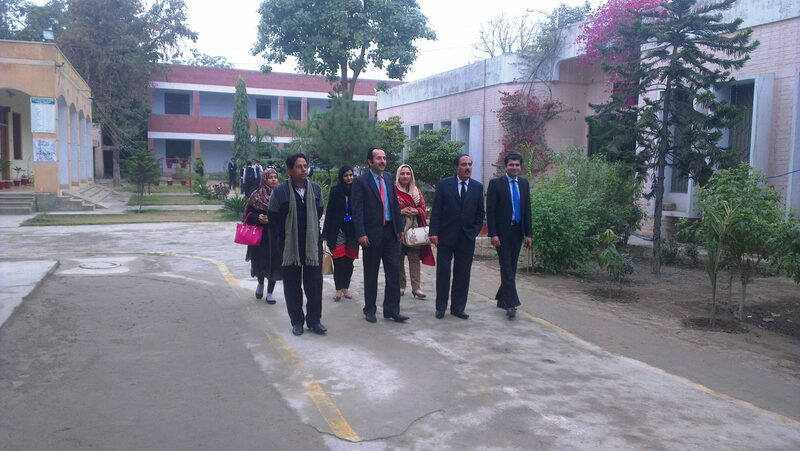 The team observed innovative ideas implemented in the college. Later on, he accompanied the team during complete visit to different sections of his college. He served refreshment to the team in his office.